O Our customers are very important to us. If we can help you in any way, please let us know. 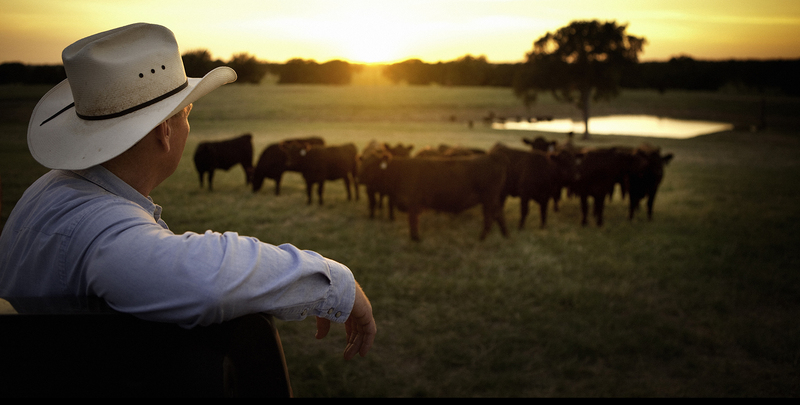 44 Farms is a place you can call home – where you can Know Your Rancher®.